WEDNESDAY, SEPTEMBER 19, 2018 SALE TIME: 10:00 A.M. 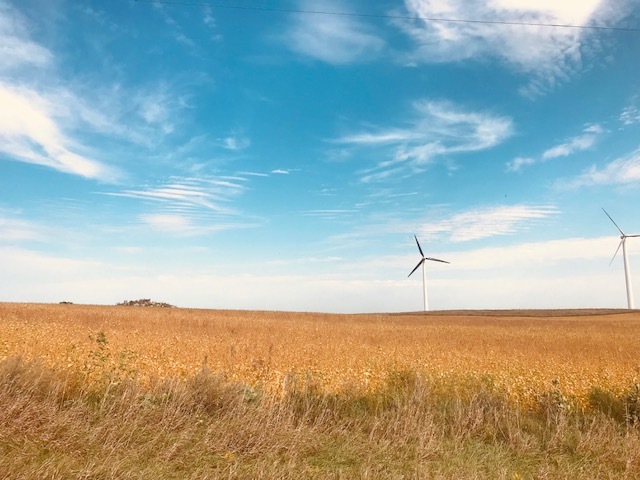 This farm sits just 5 miles northwest of Lake Benton, MN, and just a 1/2 mile off of Co. Rd. 13. 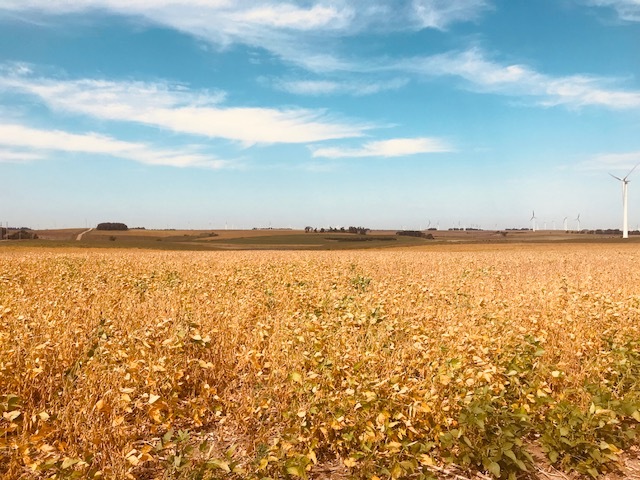 According to the FSA Office, the farm has 92.29 cropland acres with a corn base of 46.50 acres with PLC yield of 119, a soybean base of 44.20 acres with PLC yield of 34 and a wheat base of 1.59 acres with PLC yield of 48. The balance of the land is pasture. Surety AgriData shows the farm has a good soil productivity rating of 82.3. This farm represents an excellent opportunity to add to your farming operation or investment portfolio. 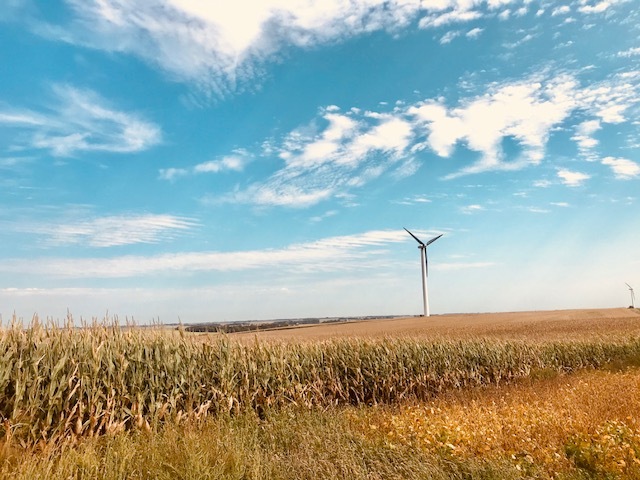 The farm has 5 wind towers with no annual income. Legal Description: SE 1/4 of Section 23, T-110-N, R-46-W, Drammen Twp., Lincoln Co., MN. TERMS: 10% non-refundable earnest money deposit due the day of sale with balance due on or before October 31, 2018. Marketable Title will be conveyed and an Abstract of Title continued to date will be provided to the buyer for examination prior to closing. 2018 real estate taxes to be paid by sellers. Buyer will be responsible for all real estate taxes due and payable in 2019. The sellers do not warranty or guaranty that existing fences lie on the true boundary and new fencing if any will be the responsibility of the purchaser pursuant to MN statutes. This property is sold based on the acres as stated on the County tax records with the acres understood to be more or less and is sold subject to existing easement, restrictions, reservations or highways of record, if any, as well as any and all applicable county or zoning ordinances. Information contained herein is deemed to be correct but is not guaranteed. The Real Estate Licensees/Auctioneers in this transaction stipulate that they are acting as agents for the sellers. This property is sold subject to confirmation of the Personal Representative. Sherry M. Dwire, Pers. Rep.